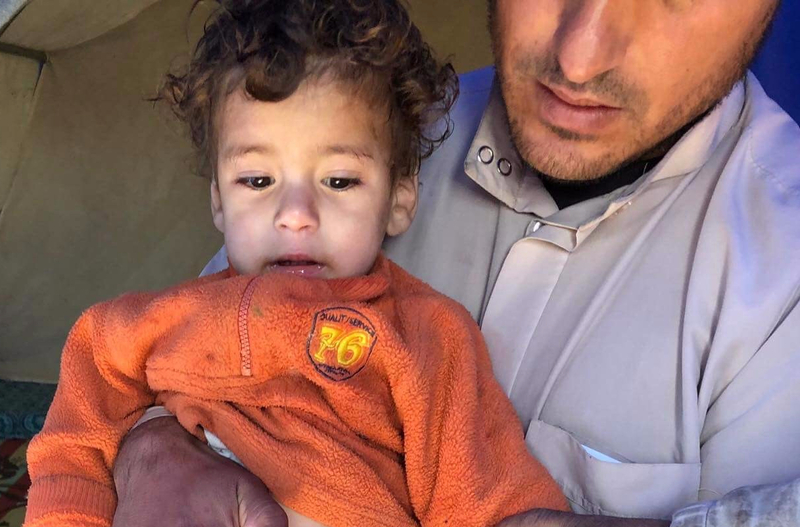 Aiyd is 14 months old and lives with his family in a tent at the Khazir camp located 25kms east of Mosul. He has a congenital disorder in the urinary system called a midshaft hypospadias. He needs surgery to restore normal function and appearance. The surgery is now urgent because he has constant inflammation of his kidneys because he cannot urinate properly.